Retailers are counting on suppliers to understand and help manage their own products’ performance at the store level. 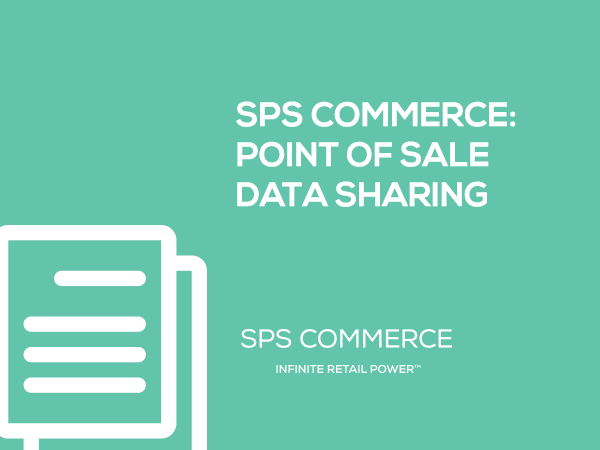 To enable this, an increasing number of retailers provide Point of Sale (POS) data to vendors so that suppliers can perform their own analysis and help retailers make better decisions. curve make these systems no-risk, but high-reward ways of building a long-term relationship that transforms the supplier from an ordertaker to a business partner. This white paper examines the tools available, and the reasons why suppliers should understand and implement these systems now to grow their business relationship with retail customers.